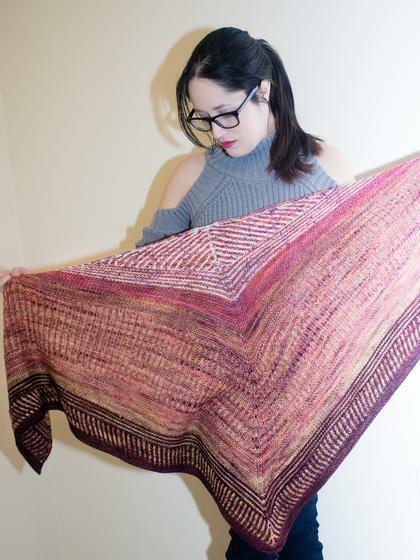 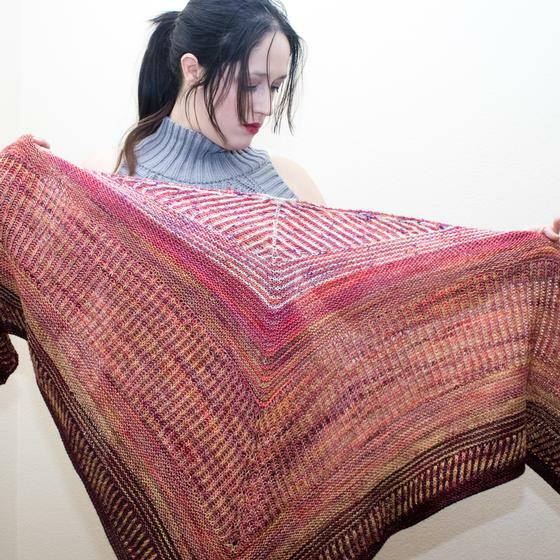 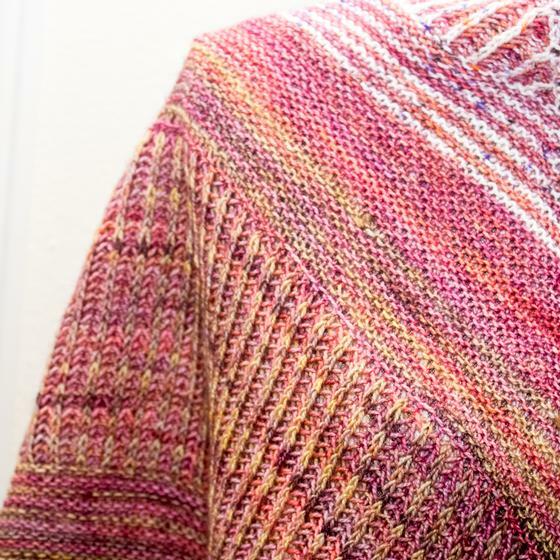 Sizes Included: 72" x 32"
The lines of brioche and garter stitch come together in a triangular shawl inspired by fallen leaves and the colors of autumn. 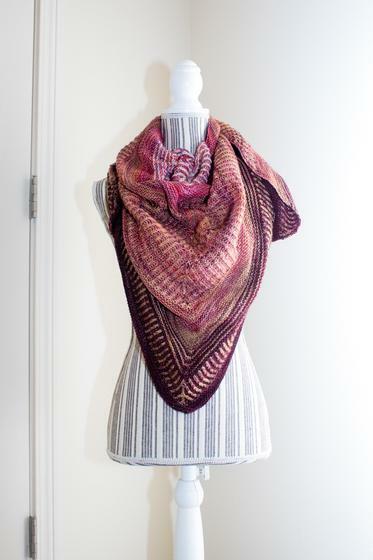 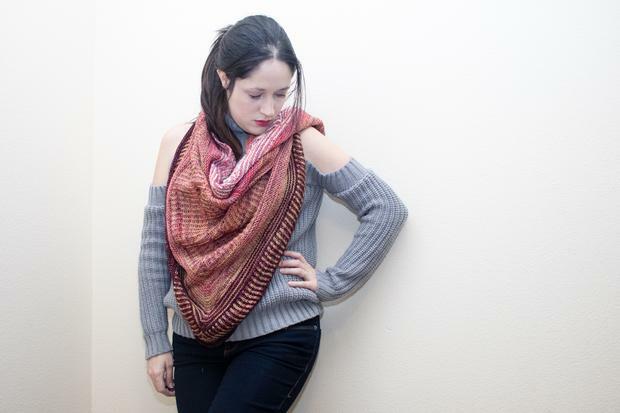 This cozy shawl will wrap you in the beauty of fallen leaves as the fall air turns crisp. 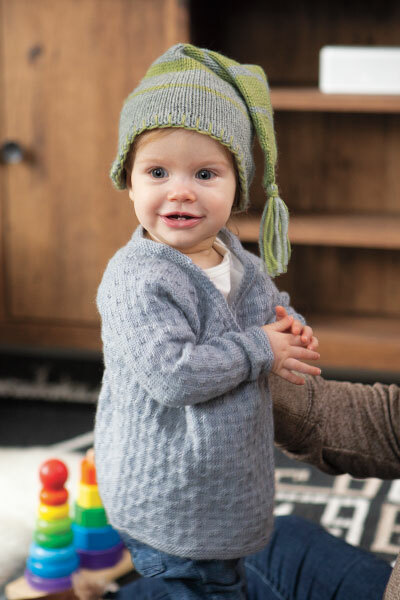 Staying warm and stylish couldn't be easier.